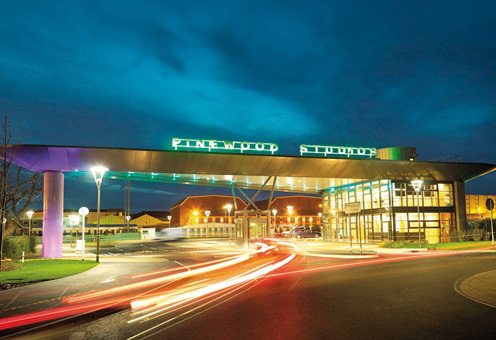 Pinewood studios is a name synonymous with the film industry and UK film in particular. 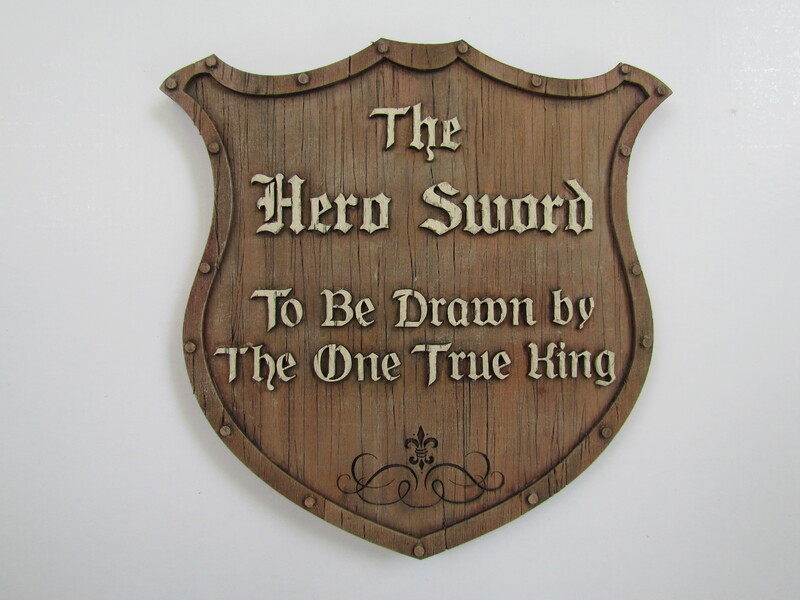 So many blockbuster productions have been made there it is hard to know where to start on any list of film and TV credits. Little wonder then that when one of Amalgam’s team of sculptors and project managers, Laurens Nockels got wind of an opportunity to work there he found it was a temptation well beyond resisting. 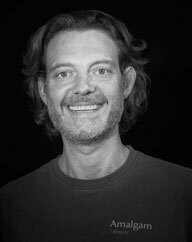 It is therefore, with some sadness, that we have to announce “ Laurens Nockels has left the building.” We totally understand of course that people need to follow their dreams and wish him every success with his new venture as Head of Pinewood Creative, his cheerful personality and optimism, not to mention his creative talents will be missed by us all. Laurens has of course been a popular and long-standing member of the team here at Amalgam since 2006 and has made many contacts on behalf of the company and the creative team that he fronted, so not only are we sorry to see him go but we realise that some people will not be aware of the comprehensive and capable team of creative specialists which he helped to build up and which remains in place here to carry on – if not further develop Amalgam’s enviable reputation as makers of all things.